For a second year SPEAR are proud to have a team taking part in the annual Richmond Swimathon held at Teddington Pools and organised by Twickenham Rotary Club. 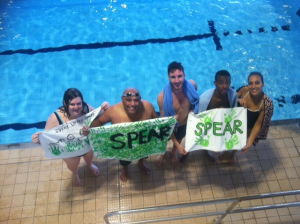 SPEAR staff and volunteers will be taking part in a relay trying to complete as many lengths as possible in 55 minutes. Although it is too late to join Team SPEAR, we appreciate the encouragement shown, and there’s always next year! 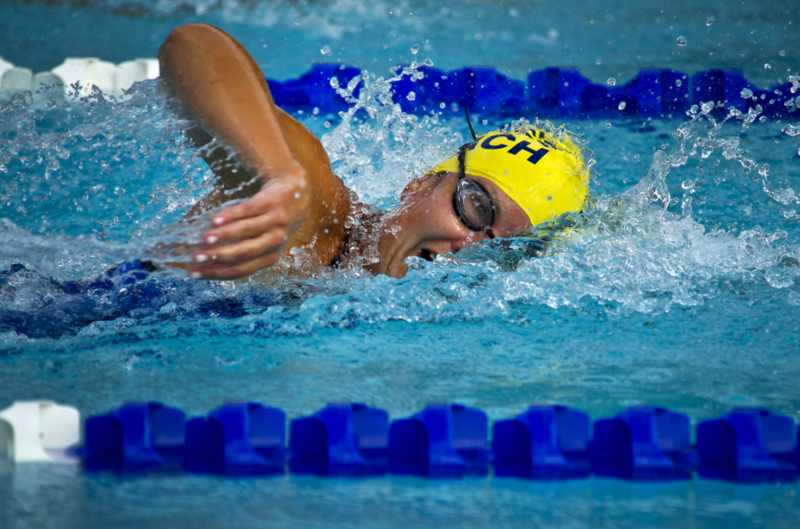 SPEAR is happy to donate 30% of Swimathon funds raised to the Rotary Club in acknowledgement of organising the event and of all the hard work it undertakes. The Rotary Club will then donate these funds to many different charities.